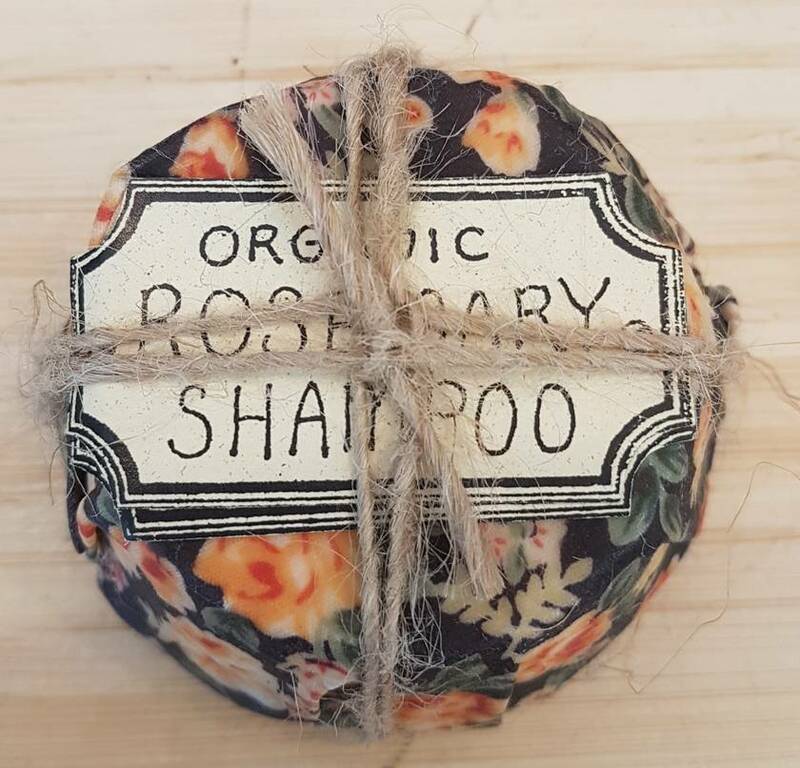 This product is an Organic Shampoo Bar that protects and gently cleanses the hair. 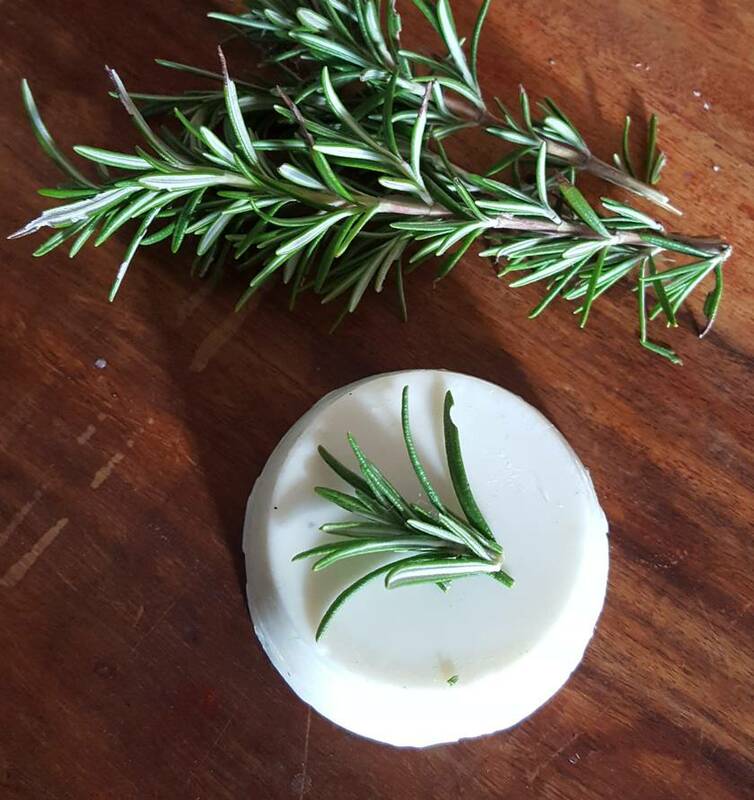 Made from 100% plant based organic oils that nourish and moisturize. 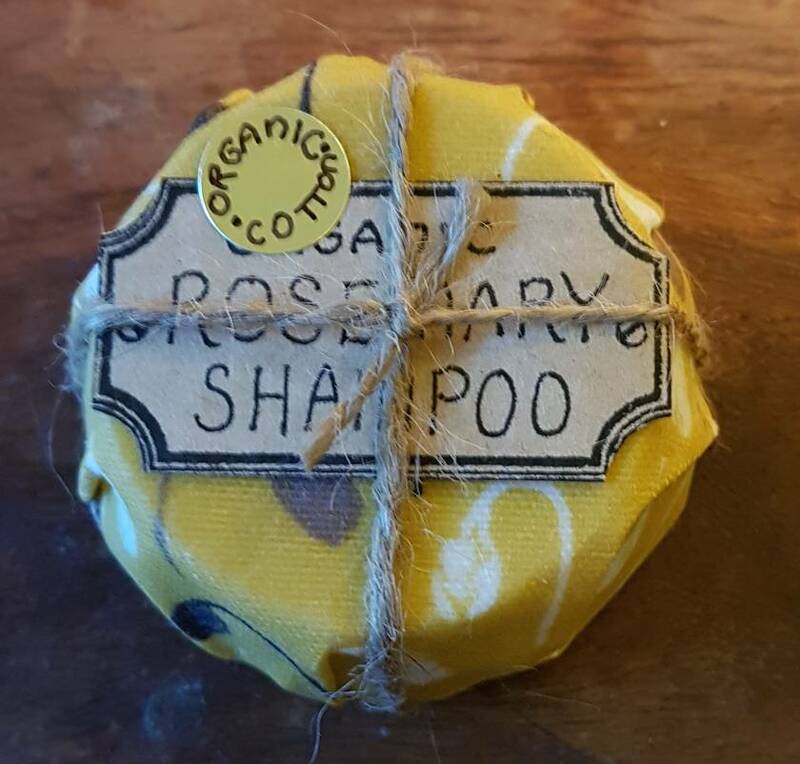 Cured for 8 weeks, these shampoos are long lasting and will last even longer stored in a dry spot inbetween washes. 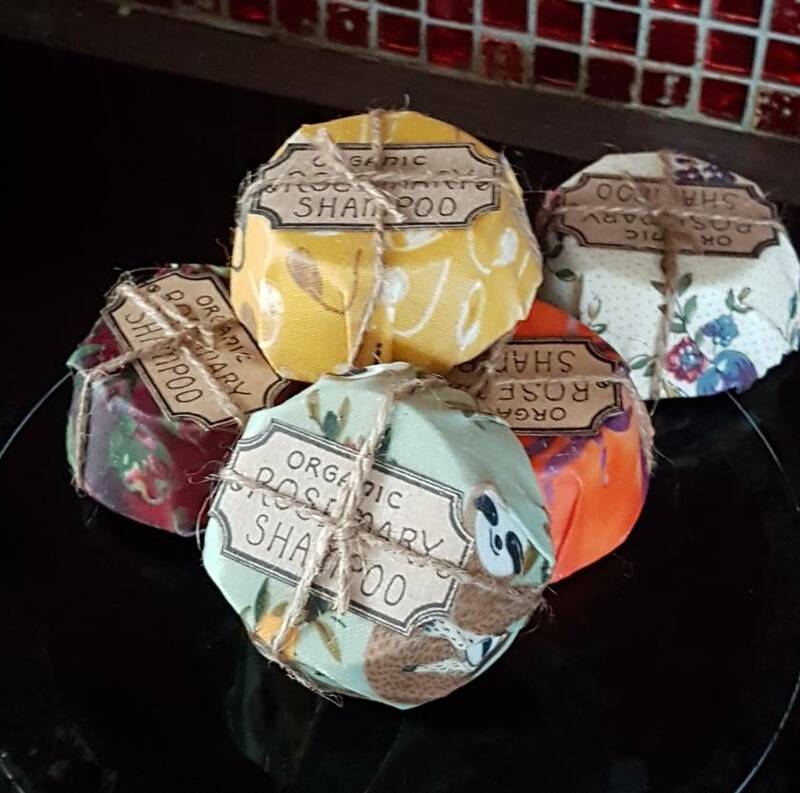 Easy on the environment, these Shampoos come wrapped in a recyclable and reusable beeswax infused cloth. No plastic in sight! Contact angieagatsiotis to enquire about payment or shipping options. Colette on her divan: "Oh! how I'd like to feel the cold belly of a little frog on each hand."